A bunch of musicians get together in the part of the house where they usually park the car, and they're just a garage band. Some folks opt to make wine in the same spot and they're garagistes, since it's wine, and the French make wine fabulous. 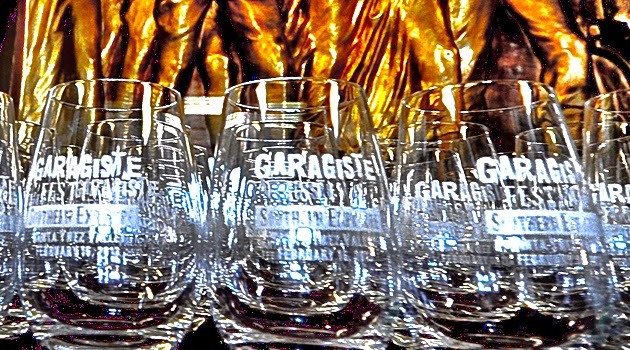 Garagistes make fabulous wine right here in California, too, and if you want to learn more about these micro-producers, you should check out The Garagiste Festival: Southern Exposure, March 28-30 at the Solvang Veterans Memorial Hall.